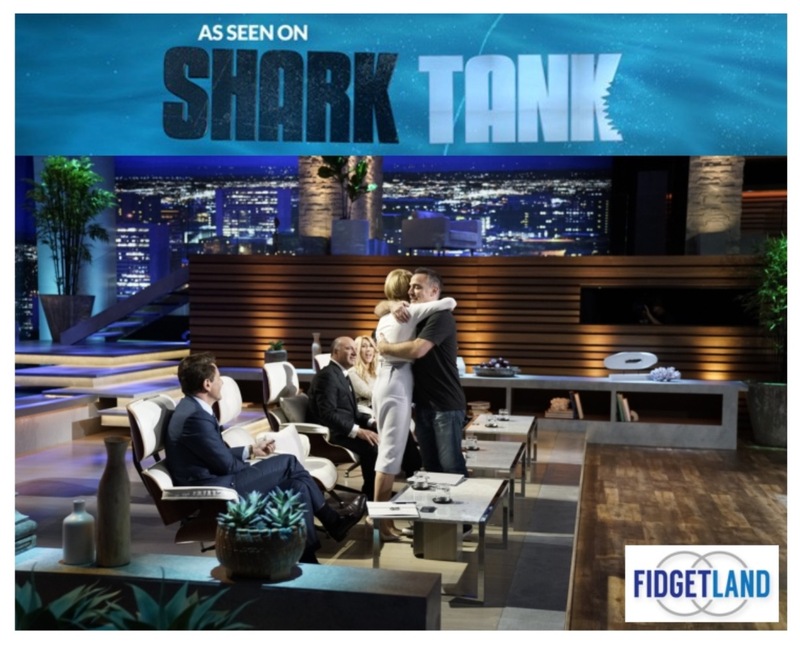 Congratulations to Fidgetland Founder Jason Burns and his team on the company’s deal-making appearance on a recent episode of ABC’s Shark Tank. “This is the greatest day!” Burns said after Barbara Corcoran invested $50,000 for a 20 percent stake in the company that creates fidgets geared to individuals with ADHD, Autism, ASD and other learning disabilities. "This is kind of a cause for me," Corcoran says on Sunday's (Oct. 8) episode of ABC's "Shark Tank." She has worked hard to make sure her dyslexia doesn't hold her back. Burns has a learning disability, too, and initially he made the toys for himself. "I love these ADD types, and half of them are real geniuses, if only you could find a good slot to put them in," Corcoran says in the episode. BubbleUp is proud to partner with great customers like Fidgetland in developing strategic SEO/SEM and ecommerce solutions to build success and accelerate their brand in the digital landscape.